Over the next three years, net debt is expected to grow almost 25 per cent. 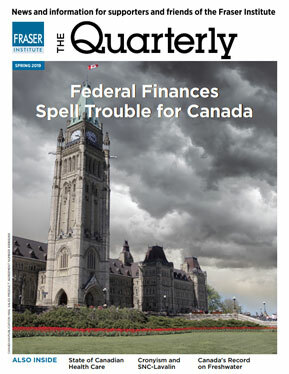 Ontario and Alberta are projecting budget deficits for years to come. 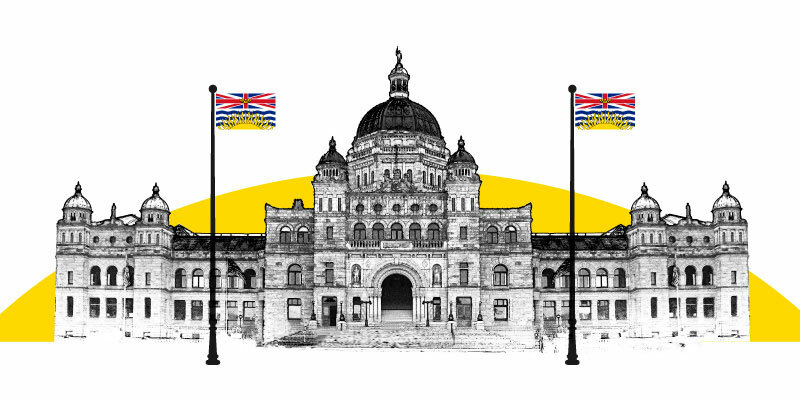 B.C.’s overall tax rate on new investment is 27.7 per cent—the highest rate in Canada. The new EHT will apply to businesses with annual payrolls of more than $500,000. 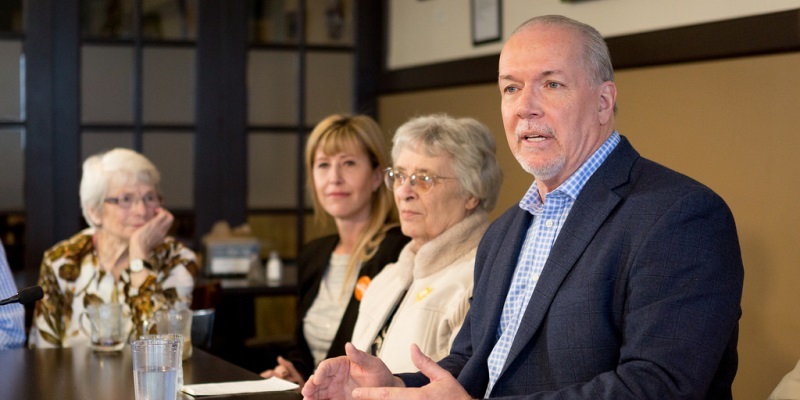 Premier John Horgan’s NDP government campaigned on balanced budgets. Overall, the NDP added $4.4 billion in new spending over three years. 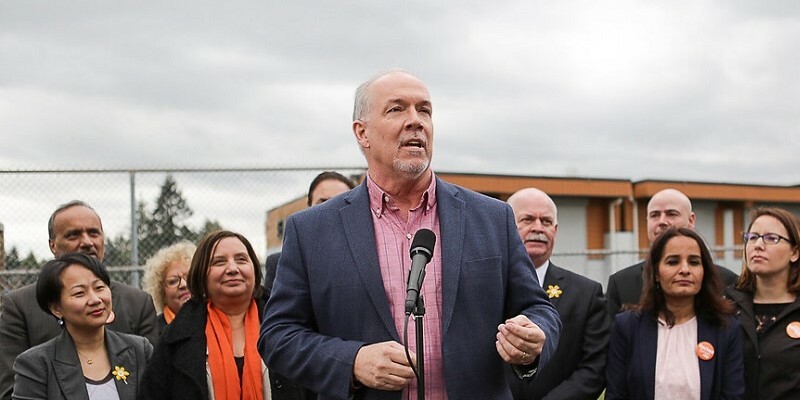 Will British Columbia’s New NDP Government Abandon Past Spending Discipline? The Horgan government has effectively increased spending by an additional $4.5 billion in the first few months of its term. Government program spending will reach $49.2 billion, 6.6 per cent higher than last year. Subsidizing wind, solar or other alternative energies distorts the energy market.